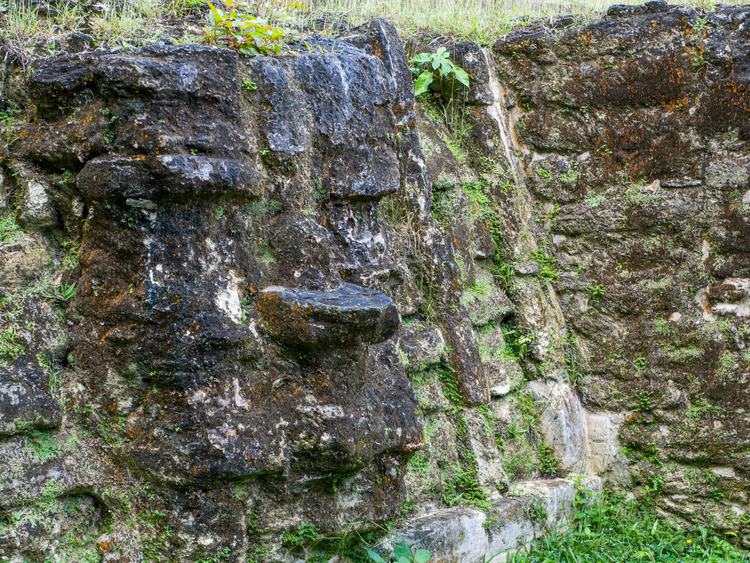 An unmissable excursion to explore the magnificent Maya site of Altun Ha surrounded by a lush virgin rainforest. It was here that the famous Jade Head, the national symbol of Belize was found in the late 1960s. We drive by coach along picturesque country roads to reach the site of Altun Ha which dates back to the Classical period (317-987 AD) of the Mayan civilisation. The site is only 11 km away from the sea and it is surrounded by a virgin broad leaved rainforest. Altun Ha was a ceremonial centre during the classical period and for many years it was an exchange hub between the Caribbean coast and inland locations. The various explorations of the site have revealed that the Altun area was first populated around 200 BC; the city had a population of around 10,000 at the height of its splendour and flourished until the mysterious collapse of the Classic Maya Civilisation, around 900 AD. The site covers an area of 8 sq. km and includes various temples arranged around two squares. The largest of the pyramids is called the Temple of the Masonry Altars and is 16 metres high. It takes its name from the ancient altars on which resin was burned during ceremonies and pieces of carved jade were crushed. It was here that during the archaeological excavations between the late 1960s and the early 1970s that the team led by Professor David Pendergast of the Royal Ontario Museum (Canada) discovered the famous Jade Head, considered a national treasure of Belize, weighing 5 kg, which depicts the sun god. It is also features on the country's banknotes. A stone staircase built specially, allows visitors to reach the summit of the three main temples of the site to view the panorama over the surrounding countryside and the virgin rainforest. The excursion is reserved for guests in good health. We recommend you bring insect repellent and a hat and that you wear comfortable shoes as we will be walking on rough ground during the visit to the excavations. The coach transfer from the dock to Xunantunich archaeological site takes 60 minutes (depending on traffic) and the road may include uneven stretches. You must pay a tax upon entry to use your camera within the archaeological site.